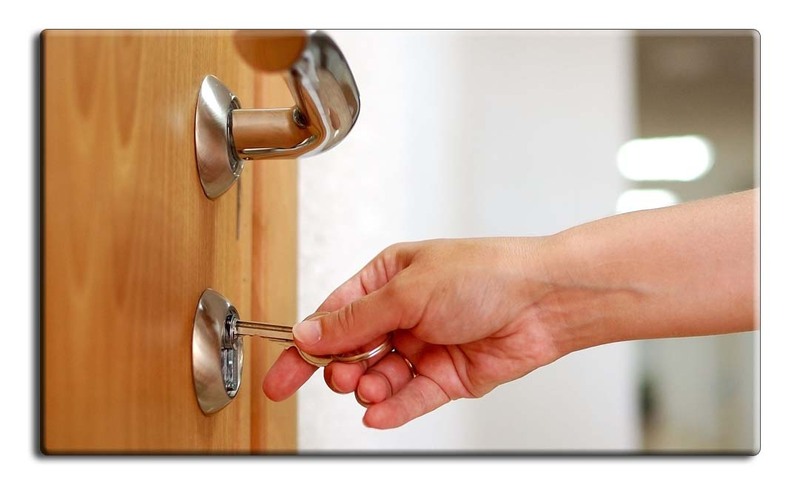 Commercial Locksmith Services - High Desert Lock and Safe - 24 Hour Locksmith in Prescott, Arizona. 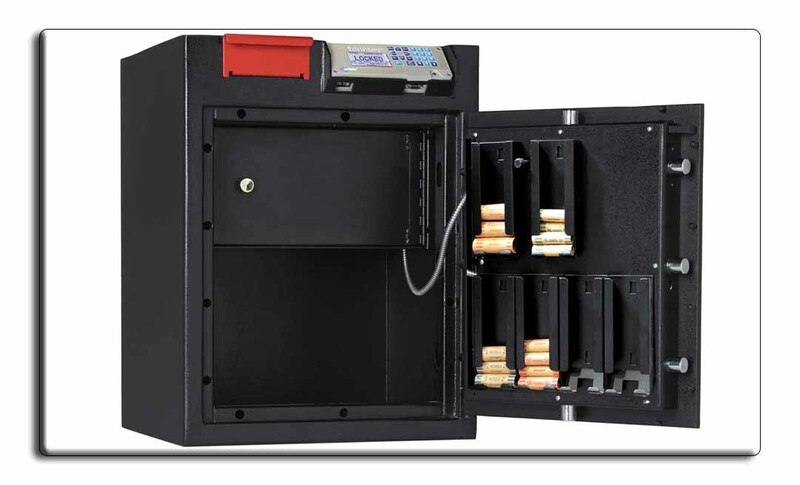 At High Desert Lock and Safe, we offer a complete and comprehensive array of security and locksmith solutions for all types of businesses, big or small. Our locksmiths are experts at commercial security. 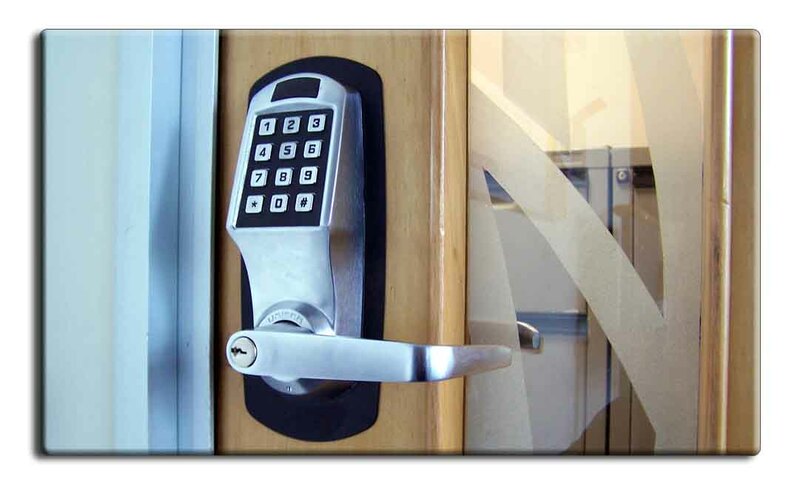 We carry a large variety of high quality locks for your office or business and are trained in service, repair and installation of commercial lock systems. With High Desert Lock and Safe, you can expect quality service at highly competitive and affordable rates.